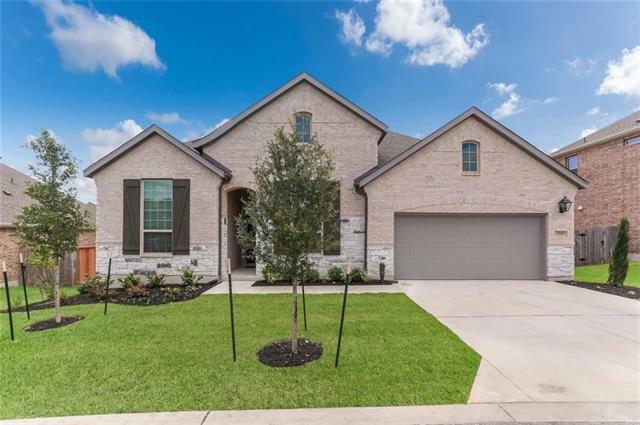 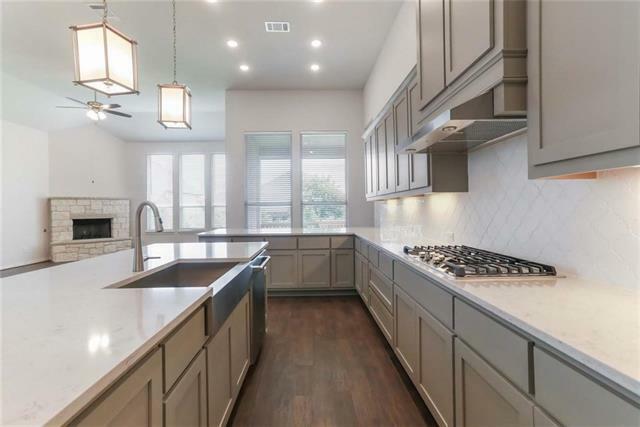 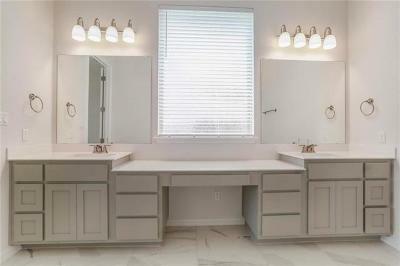 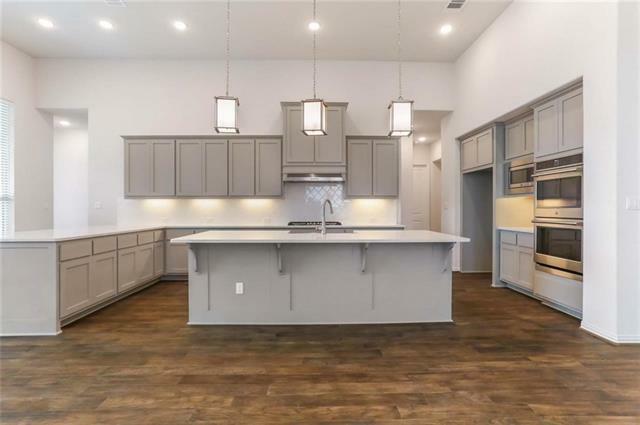 MLS# 4365940 - Built by Highland Homes - June completion! 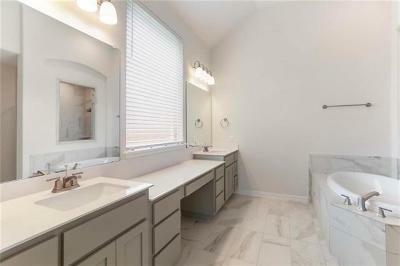 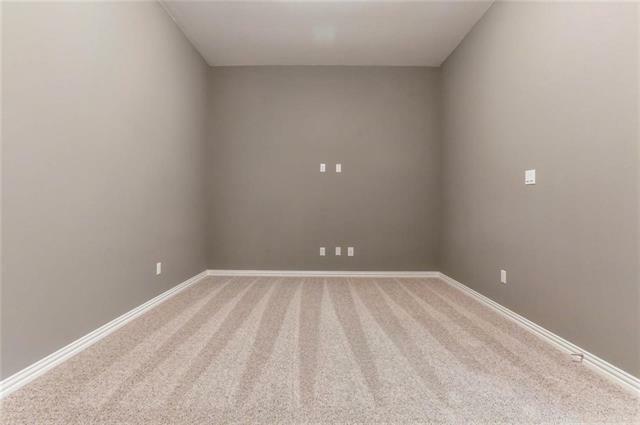 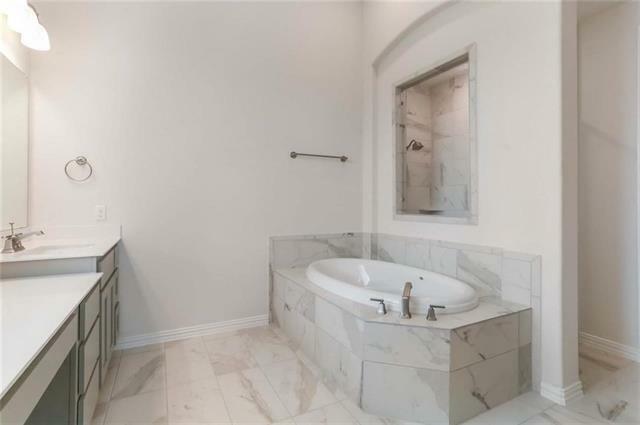 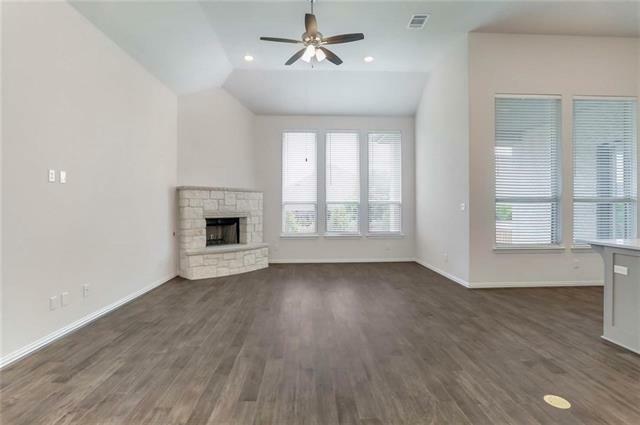 ~ This popular design checks all the boxes: 4 bedrooms plus study plus entertainment, media room all in one floor. 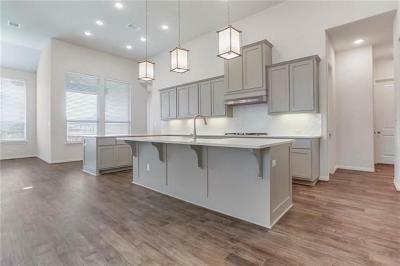 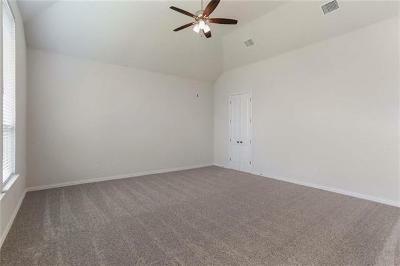 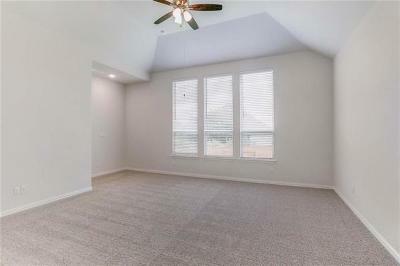 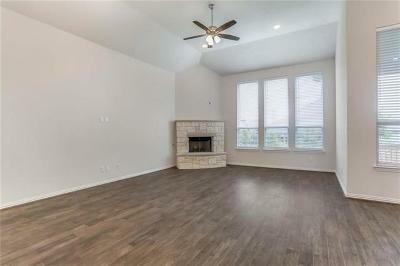 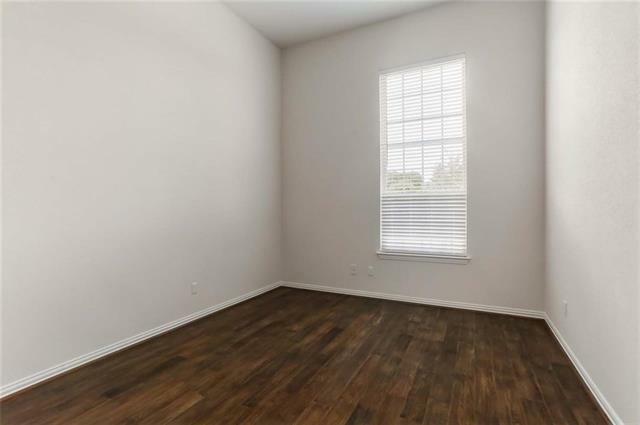 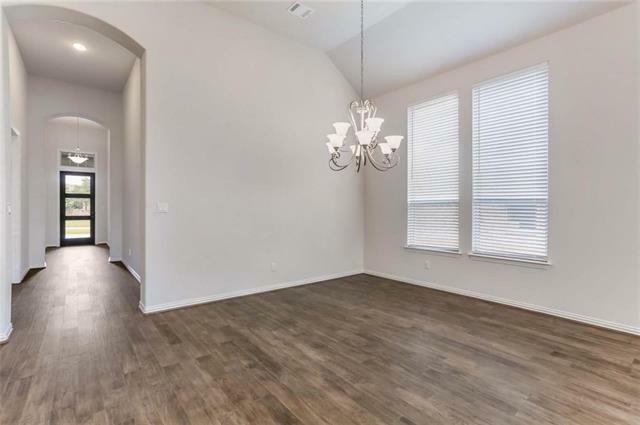 Notice the 13’ ceilings in all living areas with a fabulous, enhanced kitchen and over.